So December 24 and 25 we had freezing rain. It never go so bad that the roads were a hazard, though some of the sidewalks were. 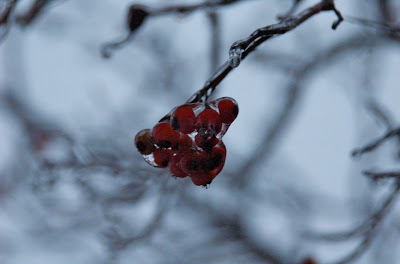 I managed to capture a some photos of the ice on the trees and bushes and will be sharing those these next two weeks. I also will be sharing my accomplishments of 2009 on New Years Eve and my goals for 2010 on New Years day. Visit and please share yours too. For now, the ice. These photos show it on some berries. 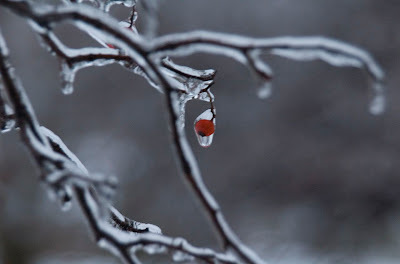 This is the first berry from farther back, you can see more berries and the icy branches. I hope you enjoyed. Wednesday I will share an abandoned nest with snow and ice. 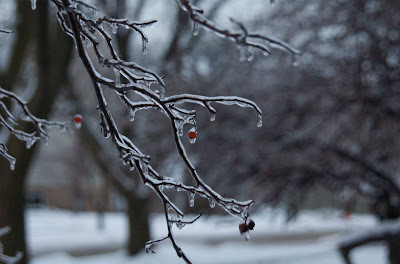 I love seeing ice on branches, just like this. 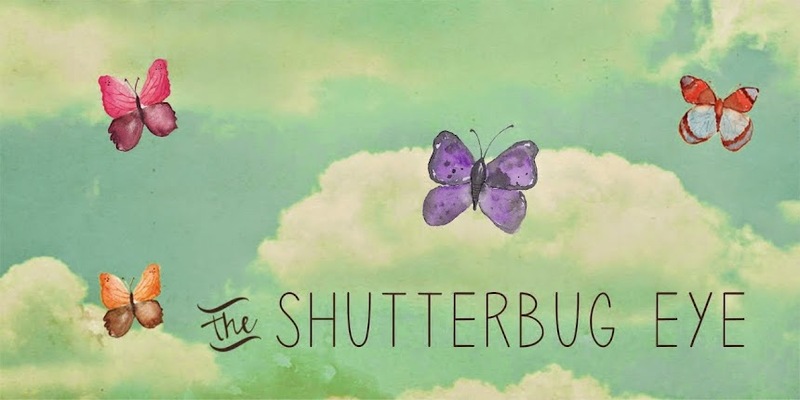 So your pictures are a welcome sight. It's been a long time since it has been like that here. I like seeing it, but I'm glad it's only in pictures. It is pretty. The roads, surprisingly didn't get too bad by me. It would be nice if the winter weather could stay on just the trees and grass and leave the roads, sidewalks, paths, etc alone. Have a great New Year Ratty!